Have you ever encountered a video of colorful slime being made and prodded at, or blackheads being extracted? Sure, the latter may give you a sense of voyeuristic shame and/or nausea, but at the same time, it felt good. Satisfying, even. 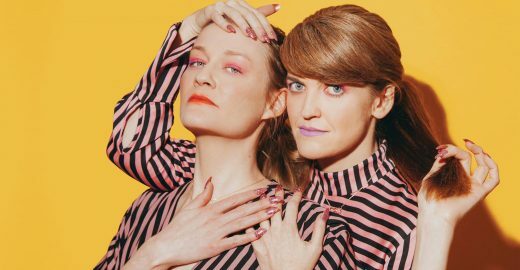 The phenomenon that is “oddly satisfying” content has permeated the internet lately, but soon you can experience it IRL at The Oddly Satisfying Spa, an immersive performance and installation setting up shop for the weekend at Ridgewood queer space The Dreamhouse. 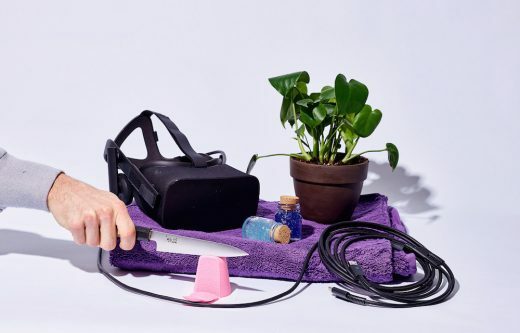 There, you’ll encounter relaxing virtual reality, “ambient plant music,” and a variety of artistic and wellness-centric experiences that mirror the same mysterious-yet-relaxing feeling that those online videos give you. And don’t worry, even though this is a spa, I don’t think there will be any actual pimple popping going on.